~CLEVELAND (July 18, 2016) – On Tuesday, July 19, Great Lakes Science Center will host an entire day of excitement, energy, education and fun – including FREE general admission for all guests – sponsored by Microsoft. Last year, Microsoft announced a new commitment of $75 million in community investments over the next three years to increase access to computer science education for all youth, and especially for those from under-represented backgrounds. Now, the company’s YouthSpark initiative is coming to Cleveland for a Town Hall session at the Science Center that will include keynote speaker Stedman Graham discussing identity development, which inspires people of all ages to strengthen who they are based on their interests, natural abilities, talents and passions. 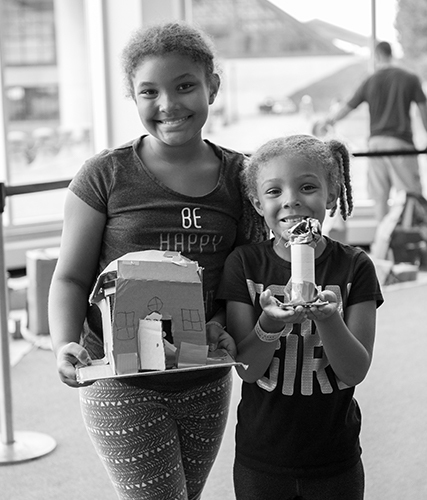 In addition to enabling free admission to the Science Center on Tuesday, July 19, Microsoft Citizenship will provide software and equipment to help the Science Center in its mission to offer opportunities to make science, technology, engineering and math come alive for the people of Northeast Ohio. The Science Center has an adjusted operating schedule during the week of the Republican National Convention. 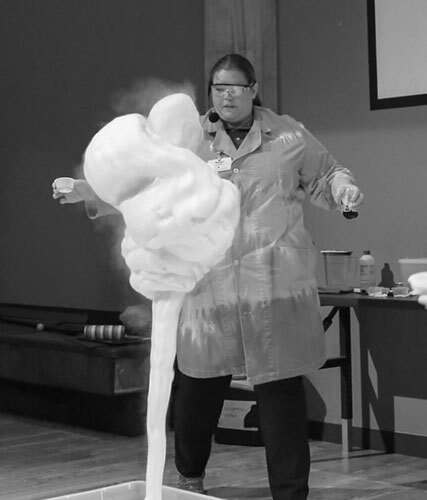 Times are subject to change and visitors are encouraged to visit GreatScience.com to see the latest updates. 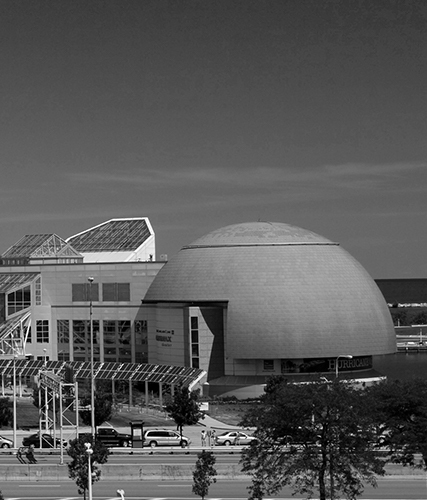 For the week of the RNC, the Science Center hours are as follows: Tuesday, July 19 – 10 a.m. to 5 p.m.; Wednesday, July 20 – closed to the public for private event; Thursday, July 21 – 10 a.m. to 5 p.m.; Friday, July 22 – 10 a.m. to 5 p.m.